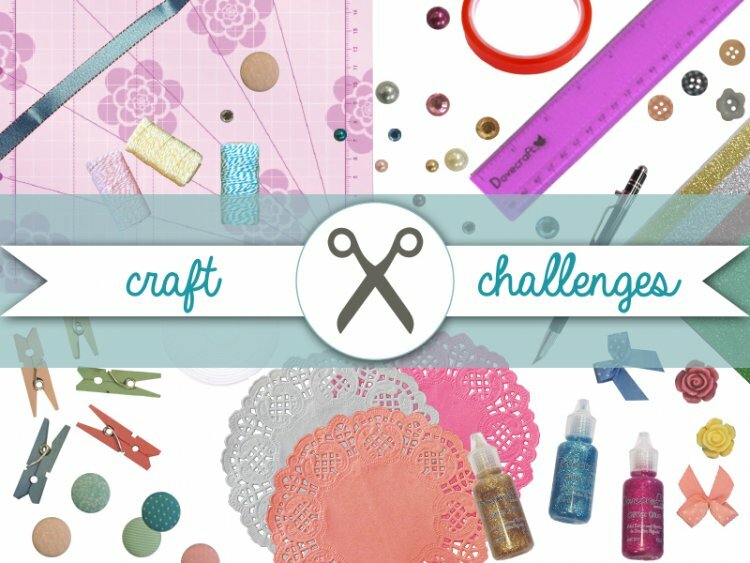 Cut it, fold it, score it and get making, for August’s craft challenge! This month we thought we would get you crafting with a paper only theme, this challenge is completely freestyle for you to use your creativeness so leave the embellishments to one side and embrace the versatile medium of paper! This challenge brief is open and we know you will be bursting with ideas, just remember tag your creations when you upload your project with tc-paper so we can see your fab creations. The closing date for this challenge is Monday 31st of August and the winner will be selected on Tuesday. We look forward to seeing what you make. There will be a prize for the chosen winner so it’s worth taking part. Good luck, happy crafting and we look forward to seeing what you craft!